Beckham fan? You're in the right place! 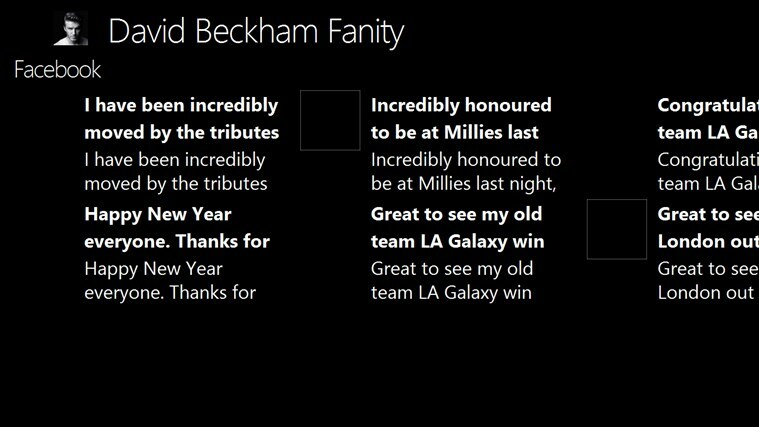 It's a must-have app for all Beckham fans!